Our team recently had the pleasure of working on this private residence in south east QLD. 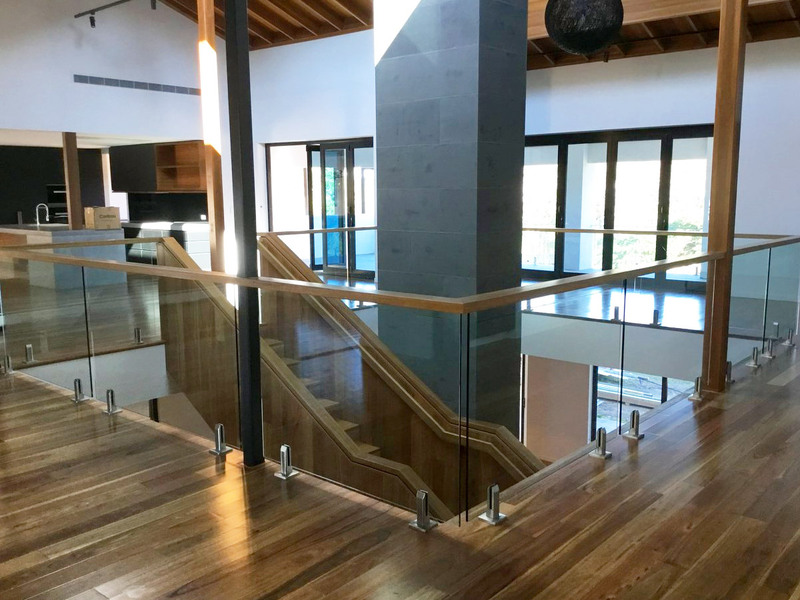 Our Brisbane glaziers manufactured and installed a range of modern glass elements throughout this impressive and beautiful home. From large glass panel doors, to glass walls, glass balustrades and large glass windows, the house exudes natural light thanks to the well-thinking architects behind the design. If you’re looking to upgrade your home with a nice glass feature, contact Australia Glass Brisbane today.